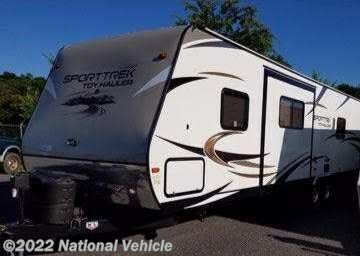 2016 Venture RV SportTrek 300VTH 34' Toy Hauler Travel Trailer. 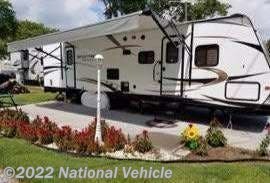 Slide Out, 20' Power Patio Awning with LED Lighting, Sleeps 6, 15,000 BTU A/C Unit, Power Tongue Jack. 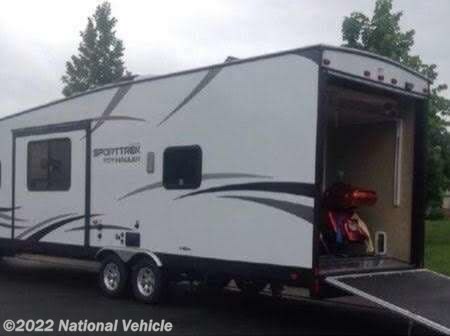 The SportTrek 300VTH toy hauler travel trailer by Venture RV offers a single slide and plenty of room in the cargo area for your off-road toys. 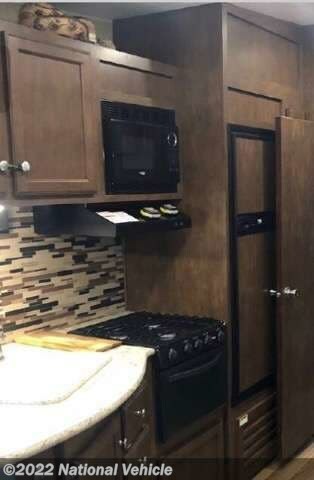 As you enter the front entrance of the toy hauler, to the left there is a double kitchen sink, three burner range, refrigerator, and pantry. 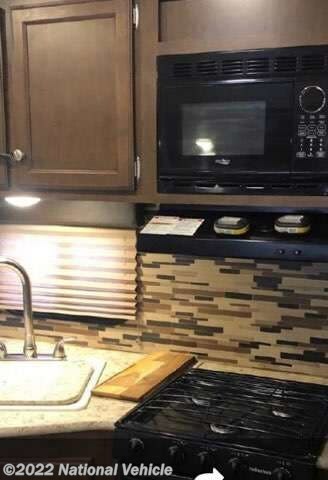 On the opposite side of the travel trailer you will find a u-dinette slide and an entertainment center. 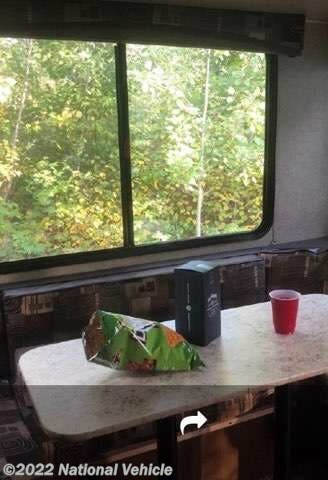 In the very front, there is a jiffy sofa with a fold-up bed behind the sofa. 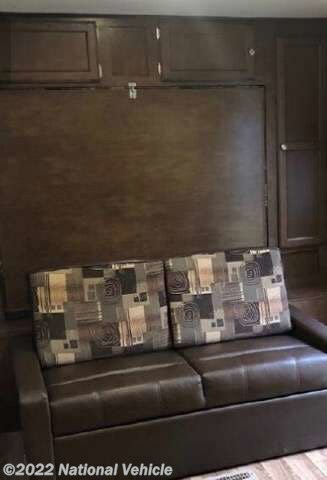 You will also find closets on either side of the sofa, which provides additional storage. 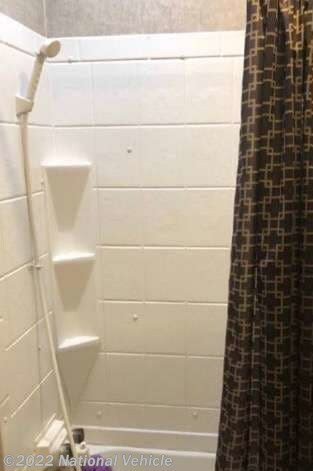 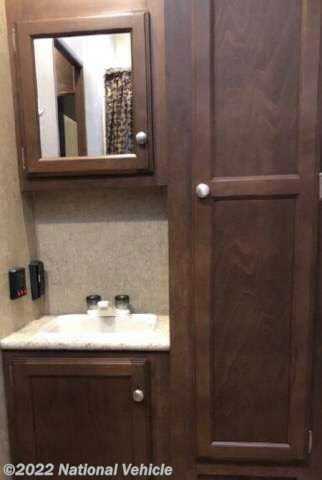 As you proceed toward the rear you will notice that the bathroom is a walk-thru with a shower/tub and toilet on one side and a sink and closet on the other side of the travel trailer. 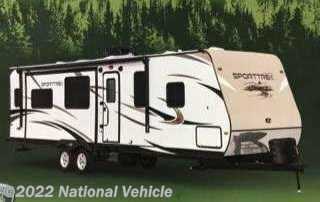 In the cargo area there is plenty of room to load and store you off-road toys. 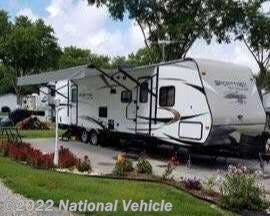 After your toys are unloaded there is a power bed which allows for more sleeping space at night. 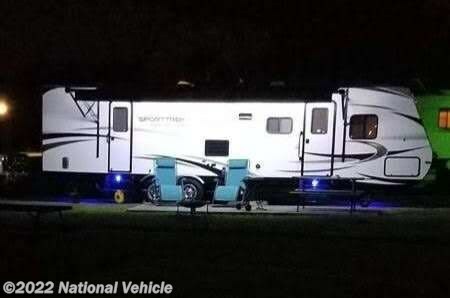 The side door allows for easy access into the trailer when the ramp door is closed. 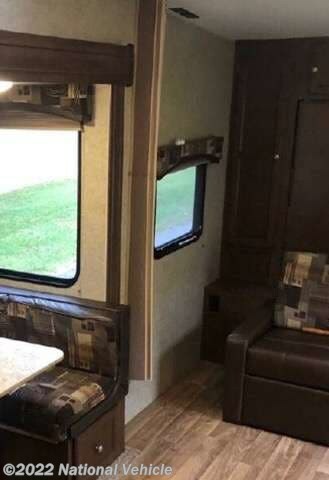 Along one side in the cargo area you will find an overhead cabinet where you can store gloves, helmets, or other gear. 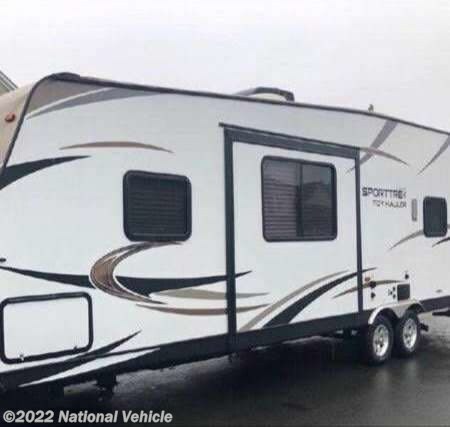 *This 2016 Venture RV SportTrek is located in Morristown, Tennessee.  Please call 1-800-320-9557 and mention listing id: 136643.